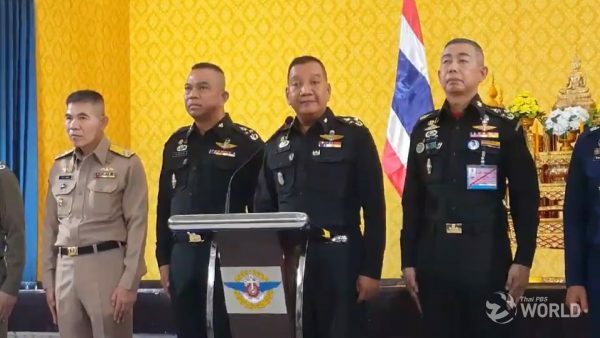 The pro-Prayut Palang Pracharat party leader announced late last night that the party is ready to take the lead in forming a coalition government. Mr. Uttama Savanayana said that the party had already approached some allies, which he declined to name until unofficial results of the election are announced by the Election Commission (EC), adding that the party would try to get as many as 250 parliamentary votes in order to form a coalition government. 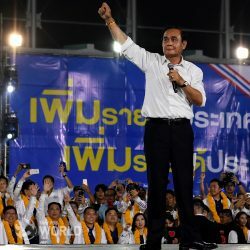 He said he had already spoken to the party’s prime ministerial candidate, incumbent Prime Minister Prayut Chan-o-cha, who thanked all party members for their contribution to the election. 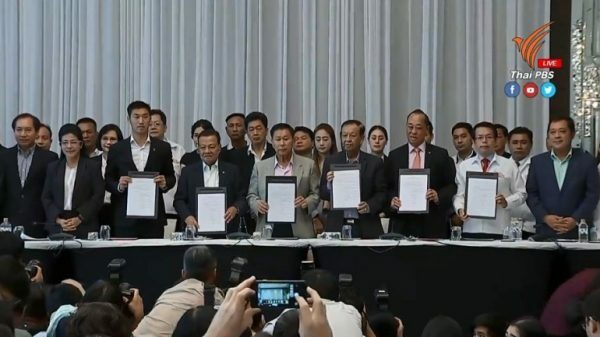 Meanwhile, the pro-Thaksin Pheu Thai party announced late Sunday night that the party which won the most seats in the House of Representatives should have the right to form the post-election government. 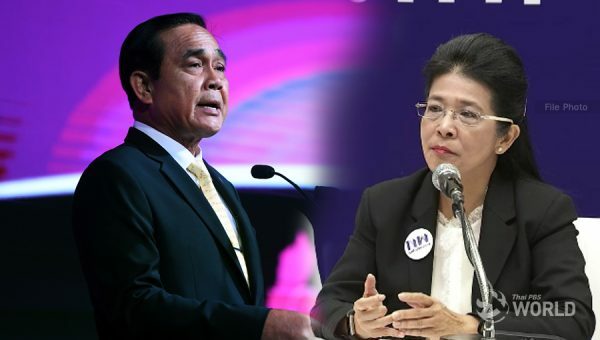 Pheu Thai secretary-general Phumtham Vejchayachai said that the party would make a statement about the matter once the EC announces the interim results after 95% of the votes have been counted. 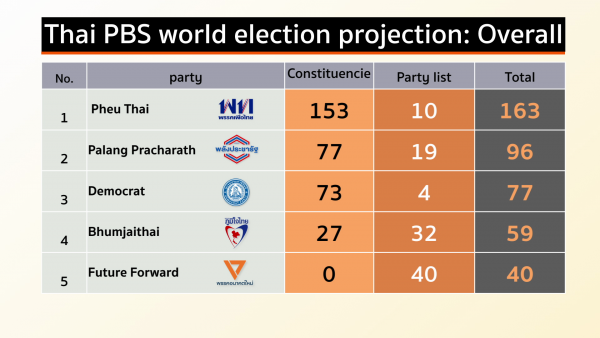 Unofficial results, announced overnight by the Election Commission after 94% of the votes had been counted, show the Palang Pracharat party is leading the pack with 7,698,115 votes followed by Pheu Thai party’s 7,229,526 votes; Future Forward party’s 5,311,458 votes; Democrat party’s 3,281,958 votes and Phumjai Thai party’s 3,247,658 votes. 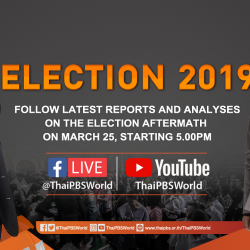 EC secretary-general Jarungvith Phumma said that interim results of Sunday’s election will be announced this afternoon at about 2pm.